You are among the first to hear the big news. I have decided to run for Congress in 2020. In just a few months in the majority, Nancy Pelosi’s liberal policies have cost our district immensely, and I cannot in good conscience sit on the sidelines. Speaker Pelosi’s policies have made it clear that she doesn’t care about everyday Americans. Her only goal is to obstruct and destruct President Trump’s agenda and cater to her far-left radical base. 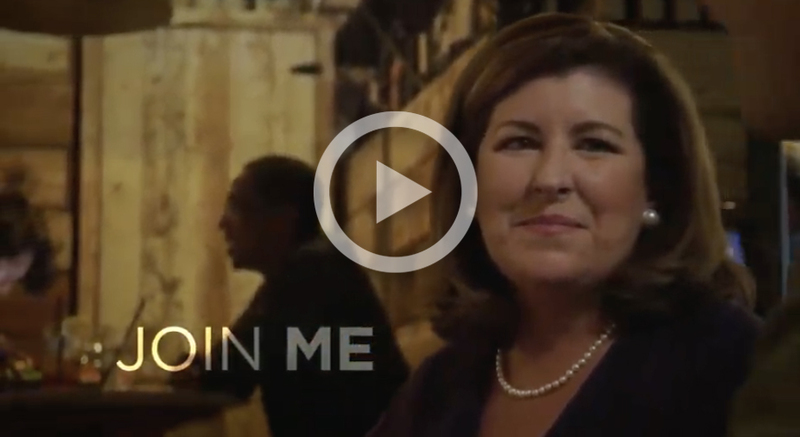 Friends, I am entering this fight because I know that Georgia deserves better. We deserve better than a Pelosi pawn as our representative in Washington. We need someone who is a proven, competent leader – someone who will work for our best interests, not just for the Pelosi agenda or to gain national celebrity. I am determined to STOP the destructive policies of Nancy Pelosi, special interest groups, and the coastal liberal billionaires that only care about promoting their self-serving liberal agenda. Check out my video below and let me know if you will join me in the fight to reclaim our district. Last year, the Democrats relied on millions from their Hollywood buddies and liberal billionaires to win Georgia’s sixth district. But I believe that, with our tremendous grassroots conservatives on board, we can triumph. This is more than just a campaign, Friend. This is a movement. When President Trump vowed to Make America Great Again, I made that commitment too. This campaign is about fighting for OUR values, reclaiming OUR individual liberties, and retaking OUR district. The liberal agenda is a direct threat to our liberty and our prosperity, and I will not watch from the sidelines. We must stand up to the powerful special interests and liberal billionaires to take back our district. And, we must remain strong throughout the fight, no matter how tough it gets. There is so much at stake, and we must take action now. We have Democrats in Congress that are determined to impeach our president at all costs. They’re trying to raise our taxes to 70%. They’re trying to eliminate employer-paid health care, and most disgustingly, they’re trying to turn America into a socialist country. Friends, the radical Democrats are trying to demolish everything that we have achieved under President Trump. It is up to us to defend our progress and halt these destructive liberal policies. We must prove the strength of true conservatives and fight like never before. They may have money and power, but we have each other. Stand with me today as we take on the fight our lives. Pitch in $25, $50, $100, or $250 to send a clear message to the radical left that this fight is NOT over. Now, let’s take back our district and show those radical Democrats what we’re made of.